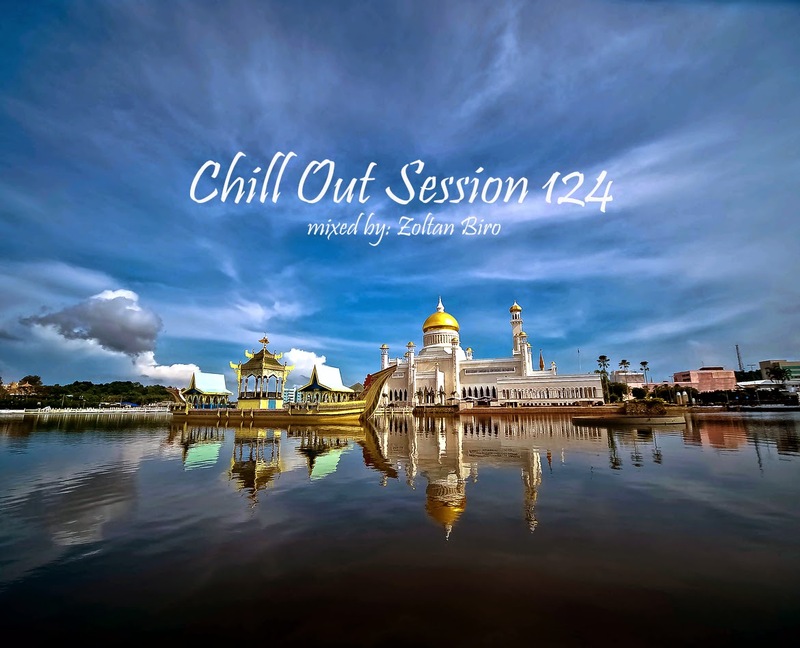 Couple of weeks ago I came across this selection of great chill out sessions put together by Zoltan Biro. Take some time out and enjoy his perfect choice in everything chilled and smooth. The first chill out session came out in 2010 and have been going strong ever since. During that period Zoltan has amassed a great collection of tunes.